Speaking in front of an audience can be a terrifying experience, and even more so using a second language for the communication. As a teacher you need to impact on to your students speaking skills as part of their daily learning activities but first let us answer this, what is public speaking? 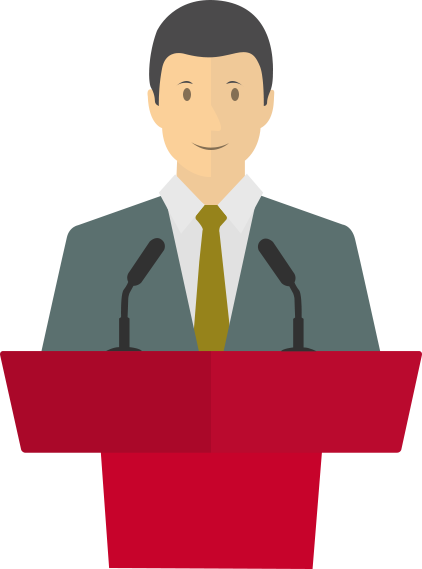 Public speaking involves talking in front of a group of people or a gathering, usually the person giving the speech is required to do some preparation. It can be in front of people that you know for example a family gathering or a crowd of strangers. Unlike a presentation, there normally isn’t a lot of opportunity for interaction between the audience and the speaker – the speaker speaks, and the audience listens. There are reasons why public speech is done and regarding the ultimate goal then the speech differs. a person maybe giving a speech to persuade the public maybe to nominate you for an award, inform the people for example of a certain event or product , entertain or to celebrate someone for an achievement. Speech may contain two or three of these functions. Why is it important to teach public speaking to your students? At some point in someone’s life there will be need to stand and speak in front of a group of people. As a teacher, your students need to have the necessary skills for doing this which will help them to do public speaking more successfully. As the students keep practicing, there is often an increase in their general confidence and also a marked sense of achievement. During their first time of doing a speech infront of people, many students get really nervous. To avoid or minimize this, there is need for practice and as the saying goes practice makes perfect. Working on public speaking also helps to develop students’ overall fluency in English and requires them to consider how they speak as well as what they say. This is useful for speaking in any situation, public or otherwise. The following are techniques that you can teach your students to help them be successful in the whole process. It is often difficult to get started that is, regarding your topic of interest. It is quite hard to start on something that will smoothly flow. Give your students maybe a topic for them to talk about. If you have samples of speeches done by the president of your country you can read it out for your students. That’s the foundation and if they get it right you can be sure of positive feedback. Your students need to know that their speech need to have an excellent introduction, a well-structured body and a good conclusion. As a teacher you can choose to give them a standard introduction, but it is good to encourage them to get their own unique ways of starting a speech. This then gives them a focus for the structure of the rest of the speech. For your students to be familiar with this, make them practice in front of the class every now and then. Let the other students comment on the speech and may be now and then they can correct their mistakes and learn them. Let them know the importance of making eye contact with ideally everyone and everything in the room this is because many students tend to look at one spot or at the teacher. While giving a speech you need to be standing still. At first it might be hard due to nervousness but make your students practice. Moving from side to side or shaking during public speaking will make your audience concentrate more on you than what you are telling them. This will make the purpose of it loose meaning thus a good posture is very important. The use of gestures is a key is also one of the key things your students should note. Gestures helps spice up the speech. 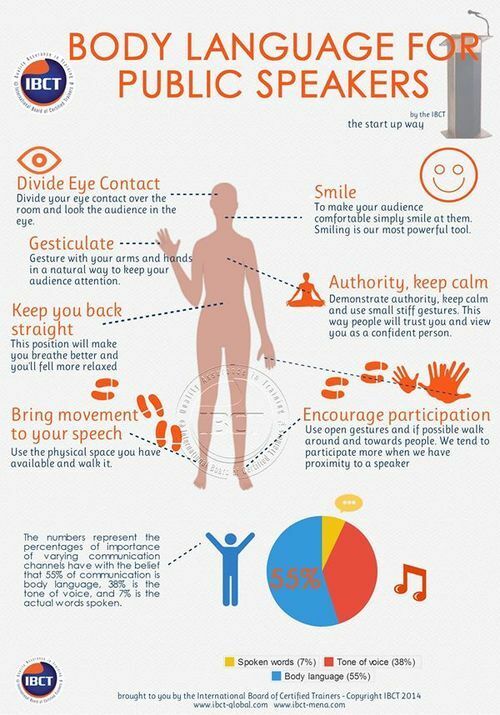 Use this to try make people or the audience visualize what you are really talking about. It is important to note where to pause and where to stress in your speech. This shows that you are perfectly versant with your topic, it also makes you sound confident. To improve on what you have taught them in class regarding public speaking you can include the following to help them more. · Workshop with a professional speaker. Workshop with an aspiring speaker. Invite the above also to be judges of your student’s speech presentations. This can be done after a thorough teaching of public speaking. After that you can challenge your students to write a brief speech which they are supposed to present to the judges. It is important to remind your students that this is not supposed to break them but to build them. It is good to note that even if the students do not land an opportunity to present a speech while in school, it is not the end because having good speaking skills can be a stepping stone to one's career. Good public speaking skills applies entirely in one’s life for example you can be requested to give a speech at a party, a wedding and other places. As the above shows public speaking is a crucial topic especially to students learning English as their second language. If as a teacher you are not that well equipped with the knowledge of how to teach public speaking widely, there are always books for this thus, do not panic. You can make the greatest orators of the century.